Medix CBD Oil combines pure CBD oil with hemp seed oil for a simple and relaxing combination. Our reviewer enjoyed the mild nutty flavor of Medix CBD Oil and we also appreciated the uncomplicated ingredients of this supplement. Medix CBD Oil combines pure CBD oil with hemp seed oil for a simple and relaxing combination. Our reviewer enjoyed the mild nutty flavor of Medix CBD Oil and we also appreciated the uncomplicated ingredients of this supplement. It contains just CBD, hemp oil, and vitamin E (which can help prevent oily products from going bad). 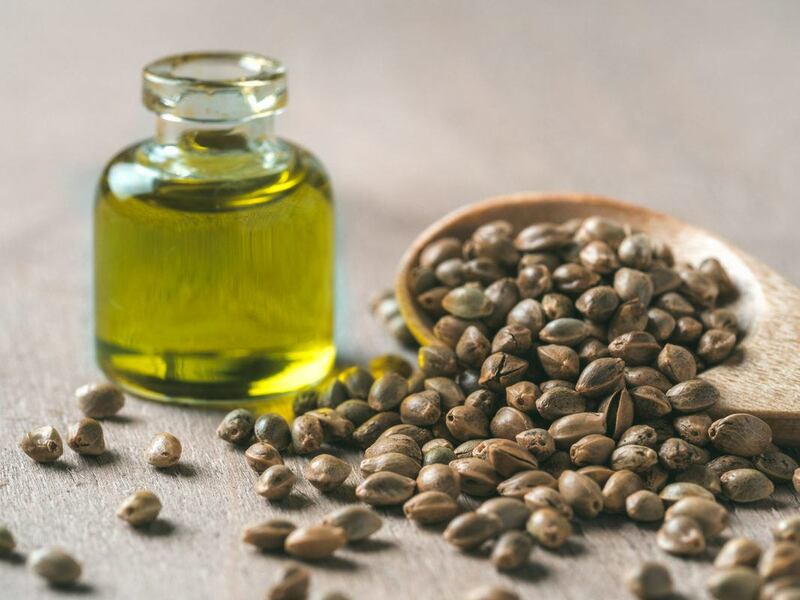 Hemp seed oil isn’t just a carrier for the CBD, either: in addition to the benefits of CBD, hemp oil itself is full of essential fatty acids and other beneficial nutrients. Although this oil is made from an isolate (CBD alone) rather than a full spectrum (or “whole plant”) extract, our reviewer found this CBD consistently relaxing. It also seemed to ease some muscle soreness and help promote restful sleep. While we’re focusing this review on Medix CBD Oil, we also want to highlight their amazing variety of tasty and effective CBD edibles in a variety of shapes and flavors. Medix CBD oil combines pure CBD isolate with nourishing hemp seed oil. Medix CBD paid us a fee and offered us free products in return for our honest opinion. If you purchase a product from one of these links, we’ll receive a percentage of sales. We only select the highest-quality CBD products for review on our site. Read more about sponsored content on Ministry of Hemp. 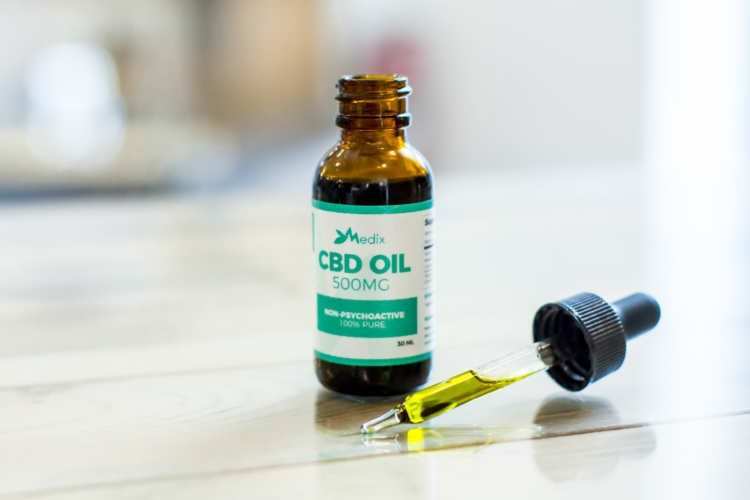 Read on to learn more about Medix CBD and get our complete review of Medix CBD Oil. Medix CBD wants to “change the way people view natural medicine” by using only the purest, lab-tested ingredients. They source all their hemp domestically, in the state of Kentucky. In recent years, Kentucky has become a leading hemp growing state, thanks to generations of farming experience and an ideal climate. This CBD oil is vegan and gluten-free (although their gummies do contain wheat). We appreciate Medix CBD’s commitment to transparency: third-party lab results showing the strength of most CBD products are available right from the product listing. Highlights: Medix CBD Oil combines pure CBD isolate with hemp oil for a simple and relaxing natural supplement. Special: Use coupon code MH15 at checkout for 15% off your first order. Flavor & Texture: This CBD supplement has a mild earthy and nutty flavor with an oily mouthfeel. We found the flavor and texture are pleasant and easy to rinse away with a drink of water. Other: A 120ml bottle containing 4500 mg of CBD is also available! Medix CBD uses hemp grown in Kentucky for all of their products. In addition to this great CBD oil, we’re big fans of their wide variety of tasty Medix CBD gummies. They also make vape oil, CBD topicals and CBD for dogs. Some research suggests isolates may be less effective than full spectrum extracts. 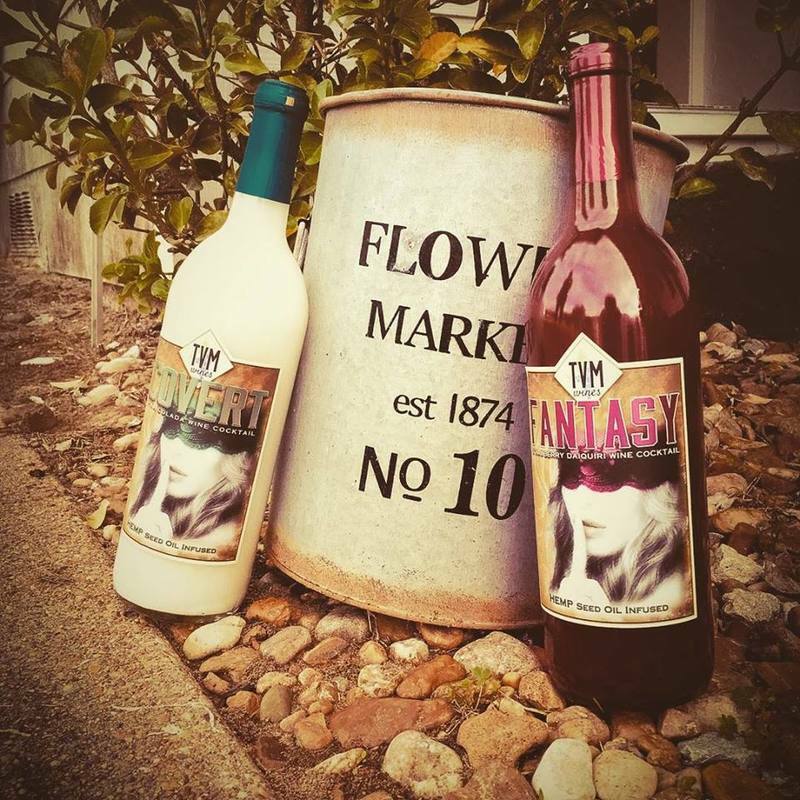 It’s a product years in the making, but Americans in 37 states can now try hemp-infused wine, the creation of Texas-based TVM Wines. 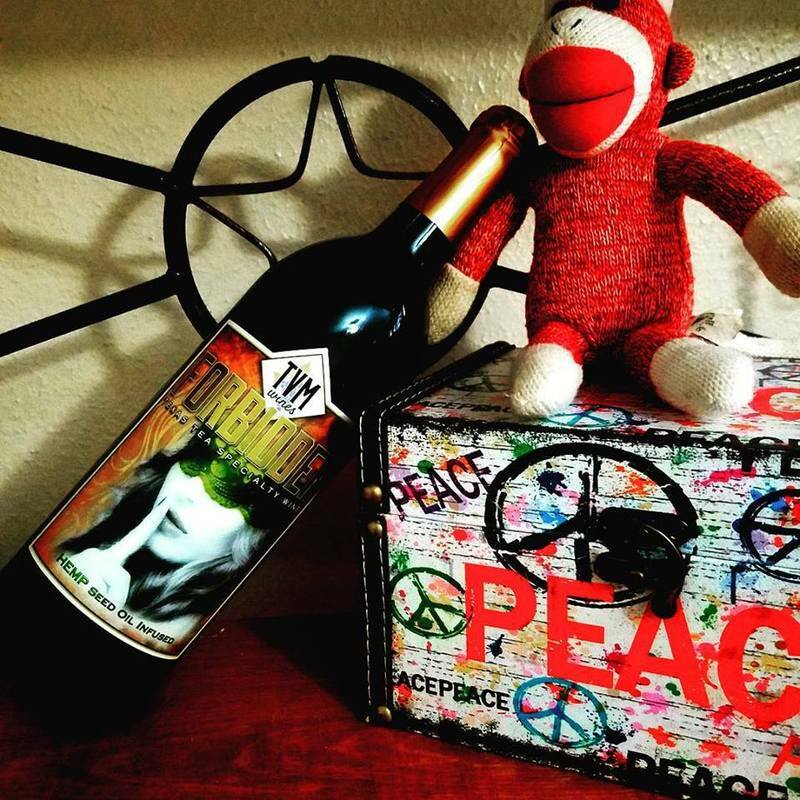 For the wine’s creators, the product is about more than just capitalizing on an increasingly “hip” ingredient. There’s a lot of crappy CBD oil products out there. The sad part is, there’s no easy way for consumers to know who or what to trust. 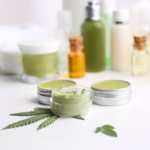 Barely in its infancy, the CBD market is still largely unregulated, quality control is meager at best, and consumers are largely unaware what to look for when shopping for the products. 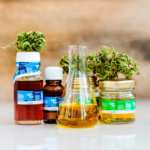 So, as an outside observer that is not affiliated to any CBD brands, we conducted our own research to dig into the root causes of these problems and to provide you with the best advice on how to shop for your next CBD oil. The CBD market has been exploding the past couple years. Known for its remedies of suppressing seizure activities, reducing nausea, and combating cancer cells, CBD had originally been a tribal medicine in many civilizations around the world. Yet, it is quite foreign in our modern society because all CBD products had been prohibited for the past several decades. There’s the government and the huge marijuana (THC cannabis) community to thank for that (I’ll further elaborate on this later). 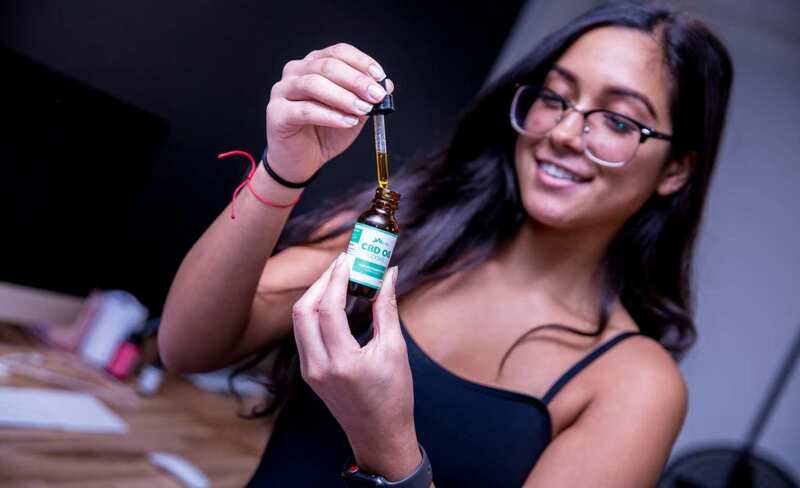 Although industrial hemp and CBD products are now partially legalized within the US, those who are suffering from seizures, epilepsy, or cancer still have to jump through many hoops to buy CBD oil. 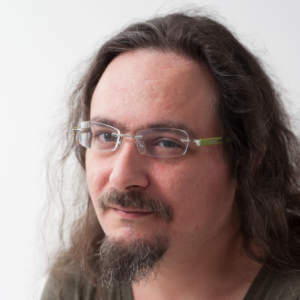 Let’s first try to understand why it has come to this. From the research we’ve done, we can essentially break it down to four reasons that has caused the CBD oil industry to get out of control. Think about the demographic that CBD companies are targeting. They’re mainly ones who are suffering from some type of illness. This can range from those who experience frequent nausea to those who are fighting cancer. Whatever the illness, these patients are suffering chronic pain that aren’t getting cured by regular medicine. Thus, many who turn to CBD oil are desperate to find a treatment that works. A perfect demographic for greedy businesses to target. Hemp farming is still largely prohibited in this country. Although the federal government legalized domestic hemp farming in 2014 via the Farm Bill Act, only a few states actually have granted licenses to farmers to commercially cultivate hemp. These limited supply volumes and the resulting high prices are nowhere close enough to compete against importing CBD oil from countries like China or Eastern Europe (mainly Romania). The main problem for end consumers is the lack of transparency when it comes to the CBD’s origin. There are basically no data behind the volume and quality control behind these CBD oil imports. Whether this is completely true or not, one thing we know for sure is that the vague regulations behind CBD products is leading many helpless and sick customers to buy uncontrolled and dubious products. The biggest problem regarding labeling is that companies mislead their customers when it comes to the CBD dosage on their bottles. A transparent company’s CBD milligram(mg) strength is reflective of the actual active CBD in that particular product. If a bottle says 100mg of CBD, then that products should contain 100mg of actual active CBD. 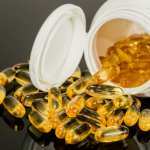 However, a lot of companies currently on the market will list the mg dosage of their CBD hemp oil without publishing the strength of their actual active CBD. For example, let’s say Company A’s CBD Hemp Oil is only 30% CBD by weight but they label that they have 100mg of CBD hemp oil, then that product actually only has 30MG of active CBD in it. This happens a lot in this industry and buyers need to beware when they buy CBD oil. We sat down to discuss how customers can avoid these risks with Carlos Frias, founder of Green Lotus, who has been in the cannabis industry for over 15 years by being an actual cannabis grower in California. The main question I had posed to him was how customers can tell the good from the bad when they buy CBD oil products. Pay attention to the product labeling. What is the dosage of the actual active CBD? Frias encourages customers to pay particular attention to the product labeling. Is the dosage (mg) listed on the bottle the actual active CBD in that product? 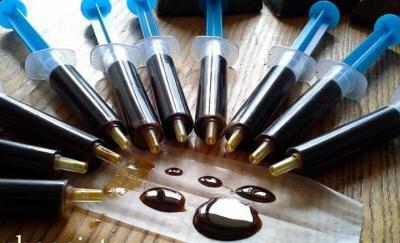 Or is it the dosage (mg) of the CBD hemp oil? These are two clearly different measurements that could make a strong difference in the potency of the product. Don’t be shy to ask for expert advice when you’re buying CBD oil products. 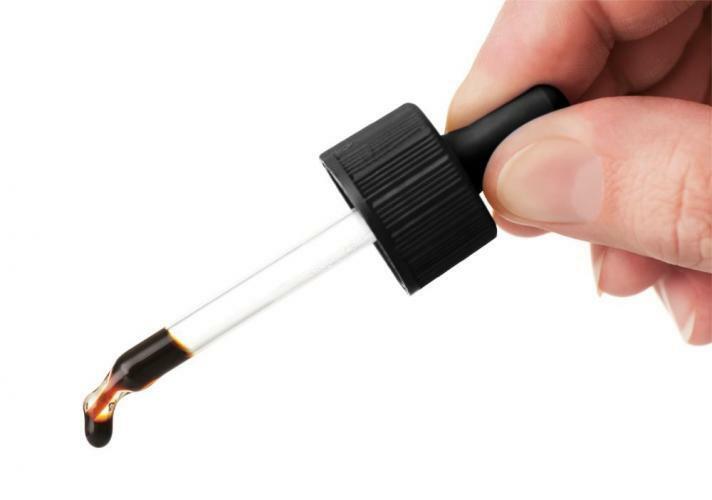 The CBD oil market is young and immature, where the regulations and quality control practices are still subpar at best. Don’t just trust a product because it’s a “known brand” (we’ve found many reports of bigger CBD brands having dubious quality control). Make sure to check online reviews to see if you can read about other customers’ experiences. You can even reach out to us reach out to us if you have any questions or concerns while shopping for CBD oil. We’ll make sure to guide you in the right direction. The CBD industry is a booming market. 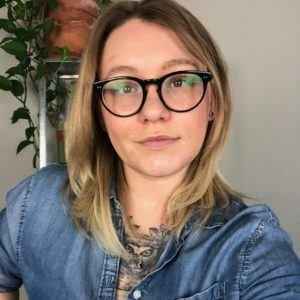 Many good intentioned entrepreneurs are entering this space to provide an alternative solution for patients who are suffering from chronic pain. 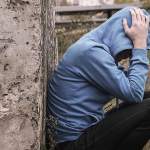 But with any growing market, we are also seeing a growth in greedy businesses who are taking advantage of the vulnerable customer demographic who are looking for a remedy for their loved ones. There’s no question that all restrictions behind CBD hemp oil will soon disappear and be replaced with stronger regulations that will help improve the transparency and quality control behind these products. But until then, customers have to be cautious of what brands they trust and buy from. We hope that we’ve been able to offer some insights and transparency into this industry and hope you’ll be able to find higher quality products through our advice.